Viezu – Vauxhall Vivaro Van Rev Limiting and RPM Limiting for Vauxhall Vivaro to save fuel and boost fuel economy. Viezu and our global network of dealers are proud to offer Vauxhall Vivaro Van rev limiting and RPM limiting for Vauxhall Vivaro Vans to save fuel and boost fuel economy. Vauxhall represents one of the most technologically advanced brands in the motor industry and therefore deserves the best in engine tuning and ecu remapping technologies, in which Viezu really fits the bill. 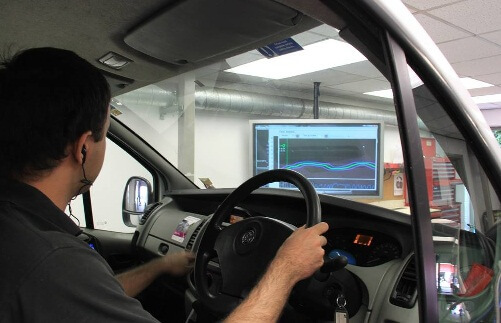 It can be said that Viezu is the premier service in the world when it comes to Vauxhall Vivaro Van rev limiting and RPM limiting tuning for Vauxhall vans to save fuel and boost economy. At Viezu we pride ourselves on putting our customer’s needs first and Viezu tuning can be custom built to ensure we meet your needs. Your Vauxhall Vivaro van will benefit greatly from a tune for rev limiting and RPM limiting by Viezu. You’ll save fuel and boost the vans fuel economy and your vehicle will benefit from having reduced wear and tear, hence a reduction in maintenance costs – so, savings to be gained all around! Viezu have over 600 dealers around the world, and operate in over 64 countries.